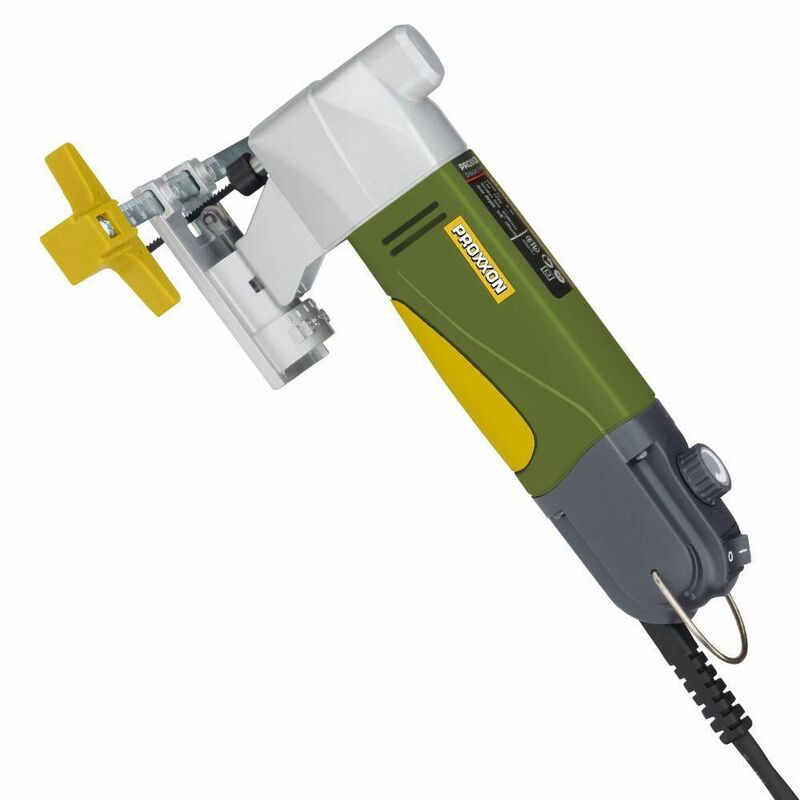 The Proxxon Super Jig Saw SS 115/E offers fantastic cutting capacity with the footplate adjustable up to 450 for mitre cuts. The full wave electronic speed control allows for consistent power and cutting force throughout the variable speed control range. This tool is ideal for cutting tight curves in wood, non-ferrous metals, and plastics. Super Jig Saw STS/E with Storage Case The Proxxon Super Jig Saw SS 115/E offers fantastic cutting capacity with the footplate adjustable up to 450 for mitre cuts. The full wave electronic speed control allows for consistent power and cutting force throughout the variable speed control range. This tool is ideal for cutting tight curves in wood, non-ferrous metals, and plastics.